MY WEDDING PHOTOGRAPHY BY RS PHOTOGRAPHY - I am extremely satisfied with all my wedding photos taken by RS Photography as they managed to capture all the essential and special moments throughout my entire wedding day. 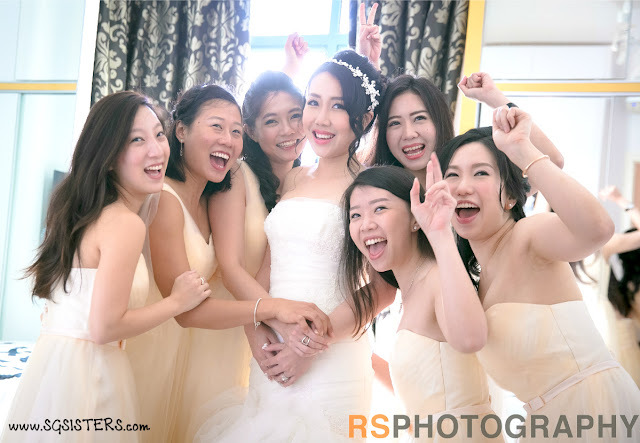 The professional photographer - Ricky Ee also knew how to think of interesting poses for my bridesmaids and I so that we can capture some action and exciting photos! 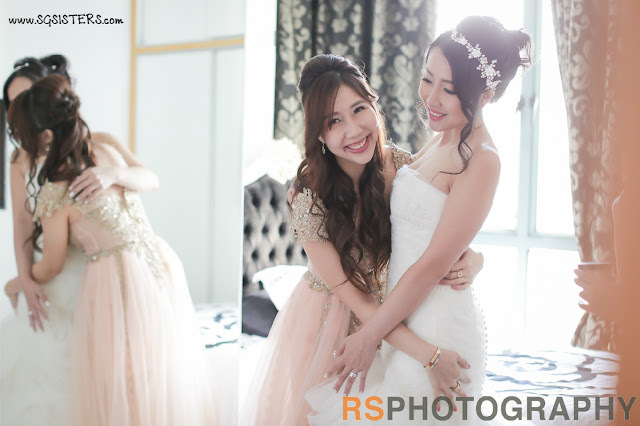 I loved how they managed to make every photo look so beautiful with the correct lighting and angle taken! If you require a wedding photographer, I highly recommend RS Photography and you will not be disappointed. I am more than pleased with all my wedding photos as they all turn out so beautiful, definitely exceeded my expectations! 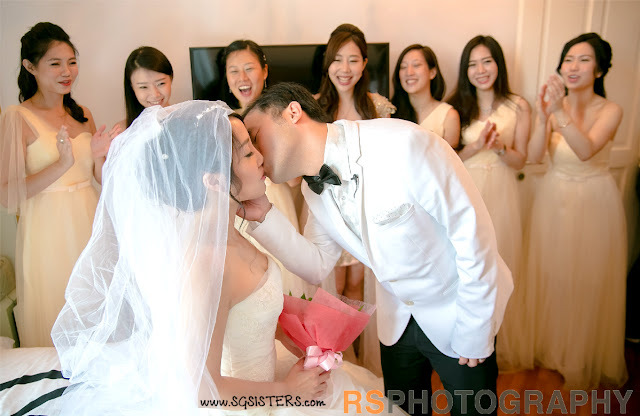 Below are some of my favorite photos and wedding highlights! 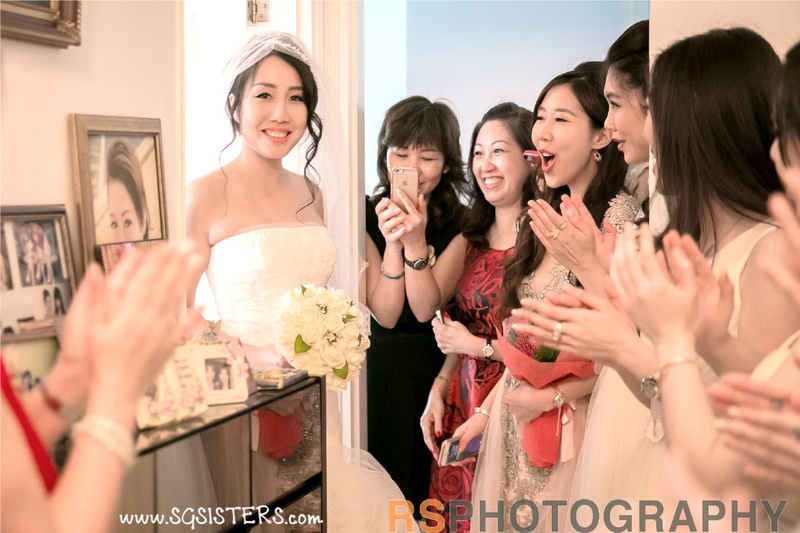 ABOUT RS PHOTOGRAPHY - Established in 2013, RS Photography is a highly-qualified studio with a wealth of industry experience to their name. 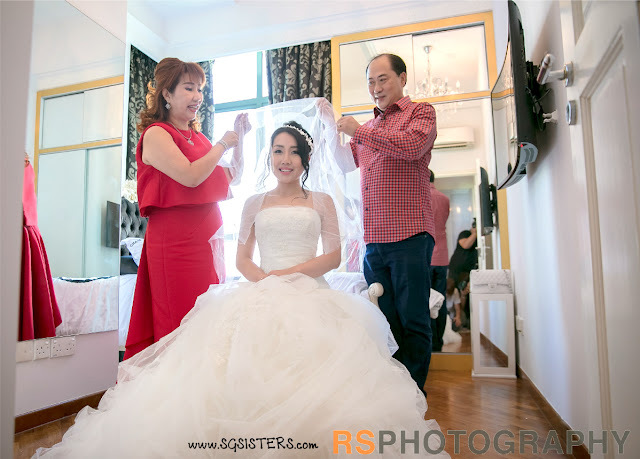 Having served more than 200 satisfied couples while hosting over 500 photo-booths since their official inauguration, the impressive proficiency and skill they display in the art of wedding photography belies their age. 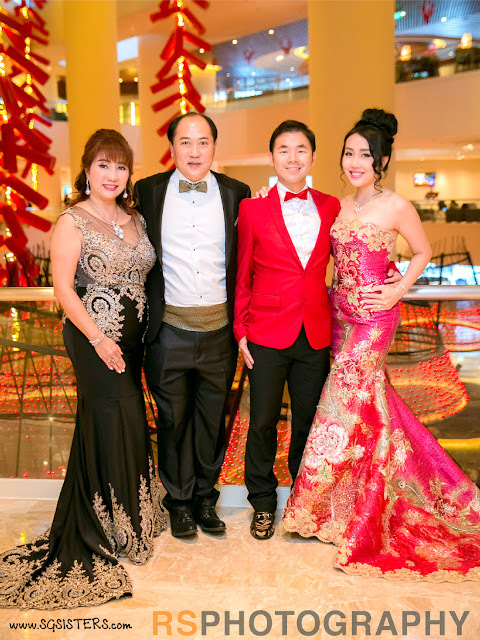 Guided by a strong belief in a vibrant and positive work environment, the team is able to produce works of the highest quality though passion and talent. 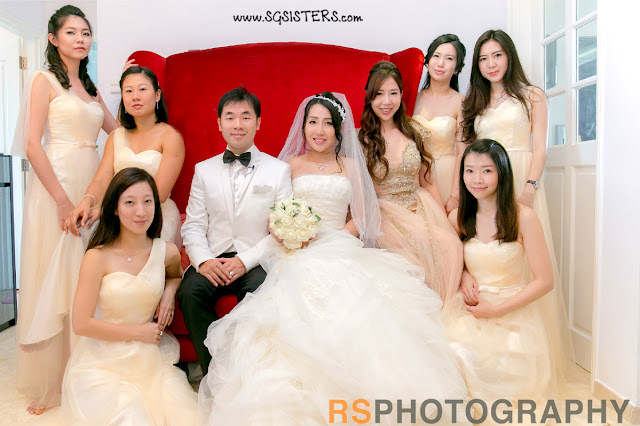 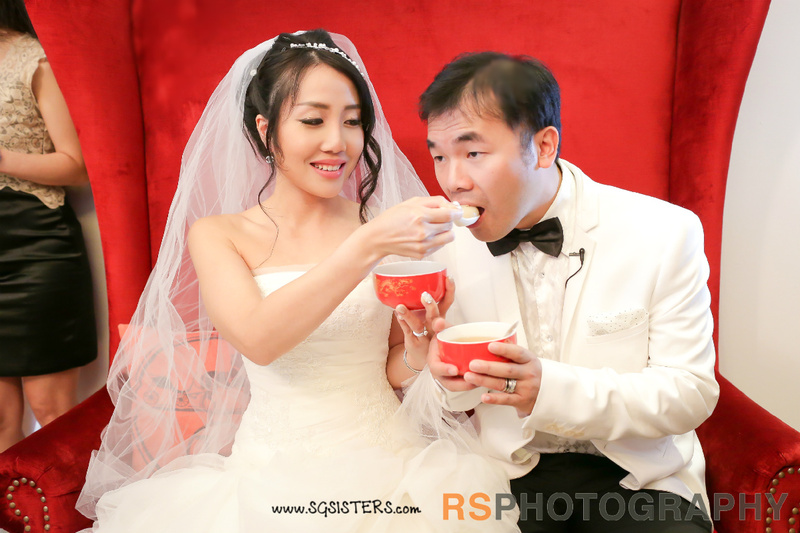 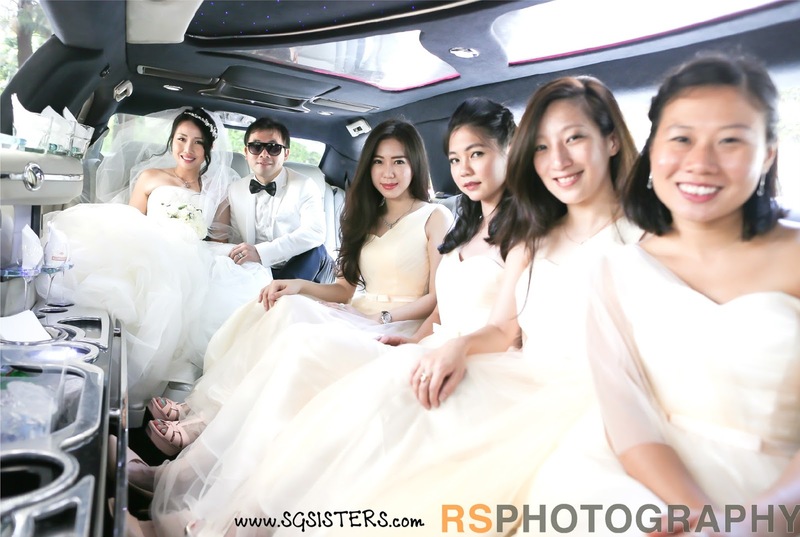 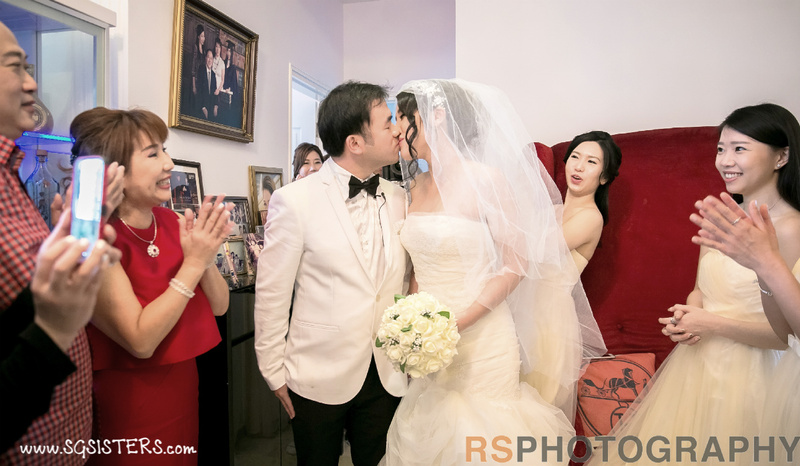 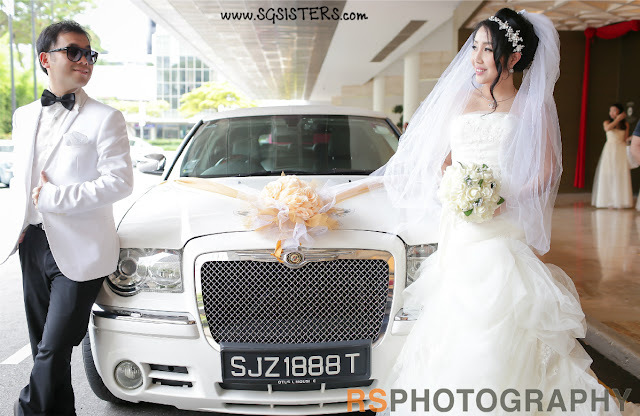 RS PHOTOGRAPHY Actual Day Wedding Services comprise photography, videography and photo-booth stands - an all-rounded set-up perfectly packaged to their customers' convenience, preference and needs. 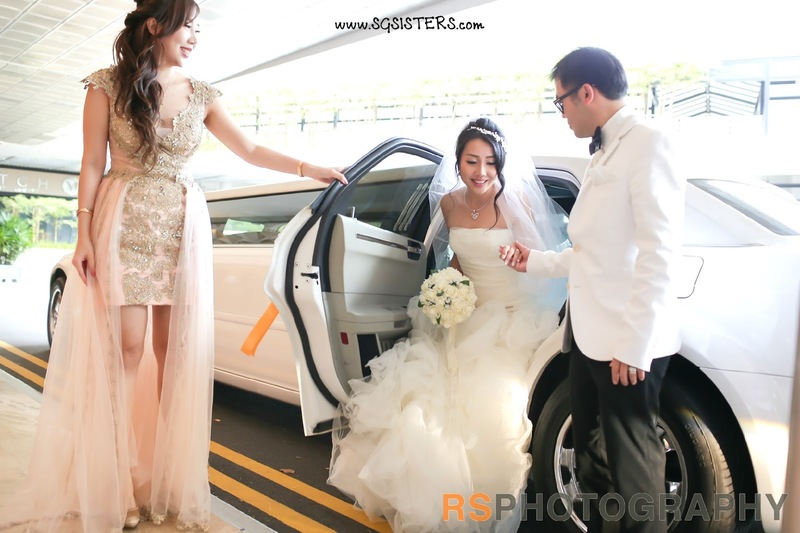 With their exceptional professionalism and seasoned veteran air, you can leave your special day in our capable hands as they go about blending into the festivities with expert ease. 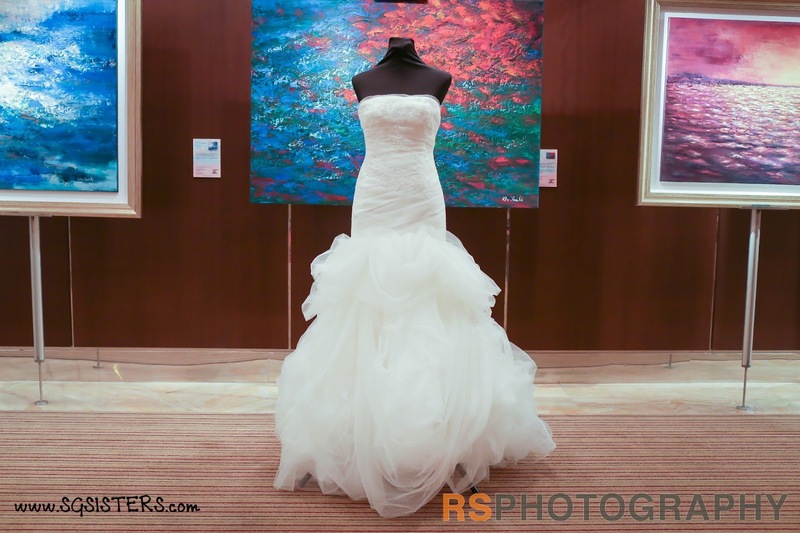 The Team's expertise extends beyond the wedding realm, spanning across categories like aerial and interior photography, commercial projects and family portraitures. 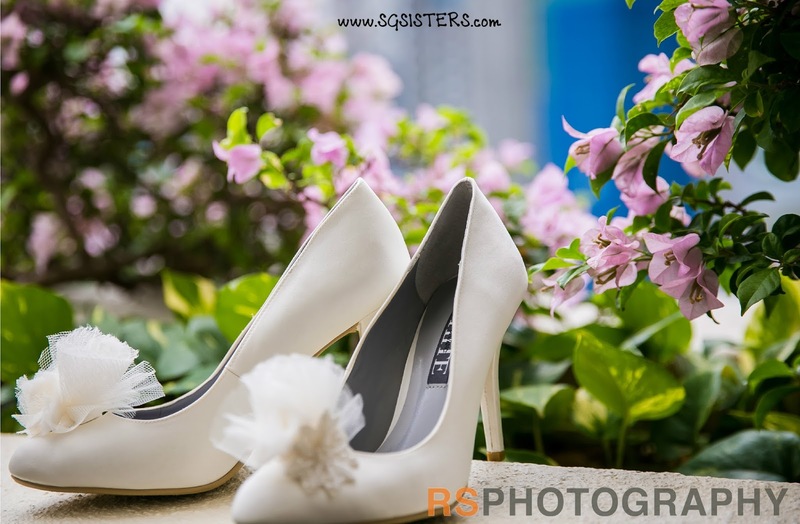 This imbues their style with a rich sense of artistic versatility which enables us to shoot scenes and people from refreshing perspectives. 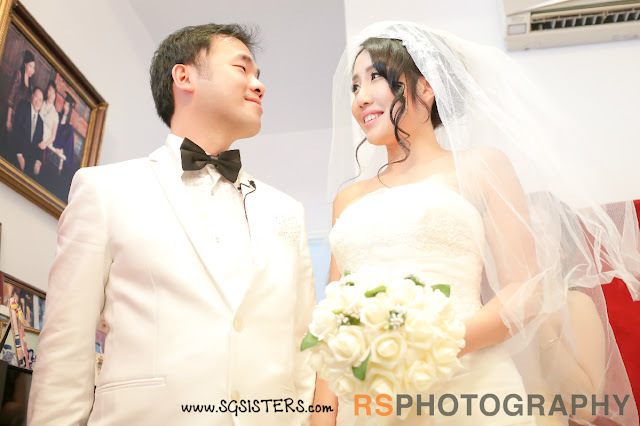 RS PHOTOGRAPHY signature style in based on capturing the natural and spontaneous aura of each couple's unique love story, while focusing on their facial expressions and body language. After all, it is in such movements and the delicateness of unspoken dialogue that convey the essence of romance and true charisma. 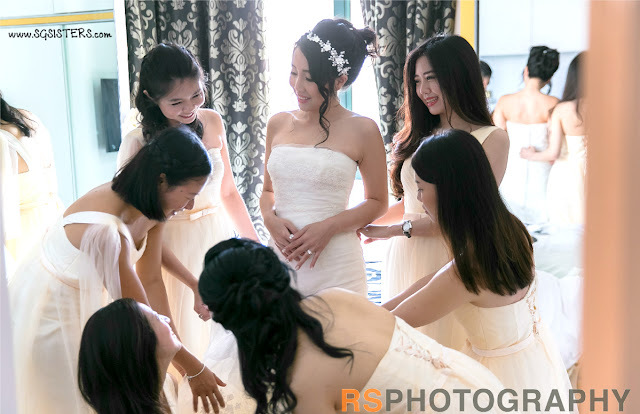 All those priceless emotions and feelings are capture through the lens of RS Photography, creating treasured images to blissfully enjoy and reminisce for years come. The moments may be fleeting but with RS Photography, the memories last for eternity.